COLUMBIA, MO. (THECOUNT) — David Auxier, of Columbia, Missouri, has been identified as the motorcyclist involved in a two-vehicle crash Thursday night around 9 p.m. on Paris Road in Columbia. Auxier, 25, was operating a motorcycle at a high rate of speed when he tried to avoid a pickup truck and lost control. 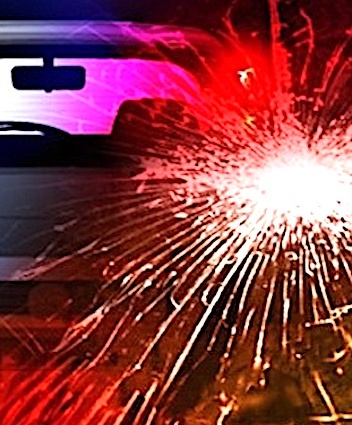 He made contact with the pickup and crashed, according to the Missouri State Highway Patrol. Auxier suffered massive injuries after being thrown from the bike in the collision. He was transported to an area hospital and was later pronounced dead of blunt force trauma injuries consistent with the collision. Anyone with possible information on the fatal incident may contact police at 911.